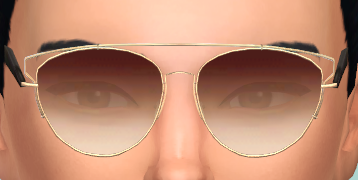 I was tagged by several simmers to do this tag? 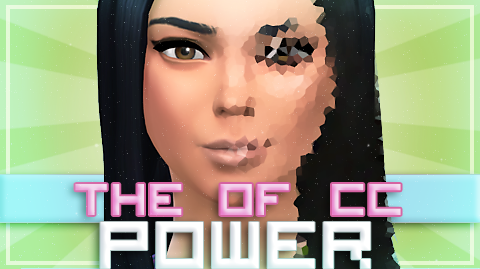 You basically transform a sim using CC and show the difference, which I think is neat. 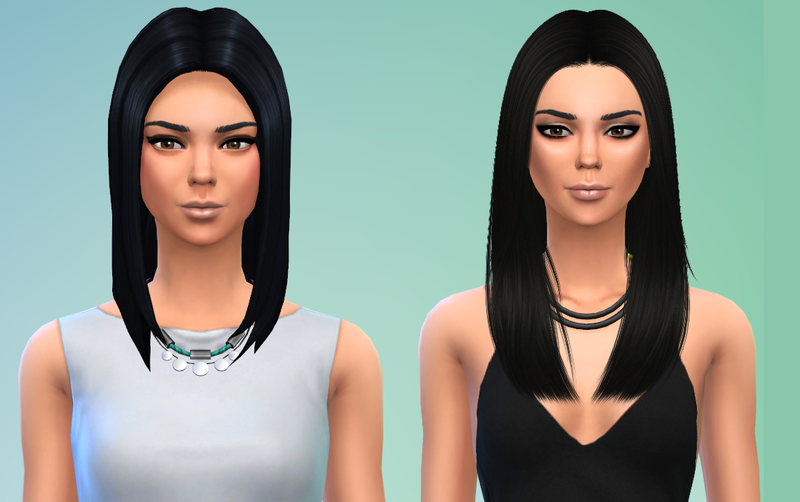 Since I am A HUGE FAN of CC, I gave it a whirl. 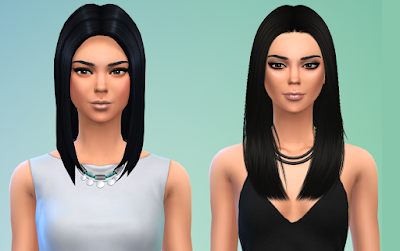 I used Deligracy's Sim : Kendall Jenner as my model. I click for eyeshadow and it brought me to foundation? ?? Where can I get the sim?